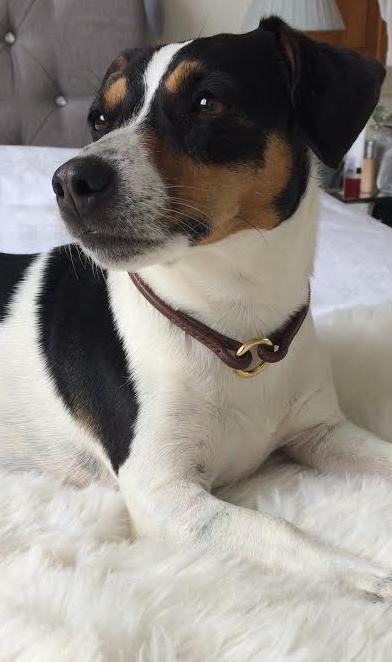 A neat ID Collar that is great to leave on. 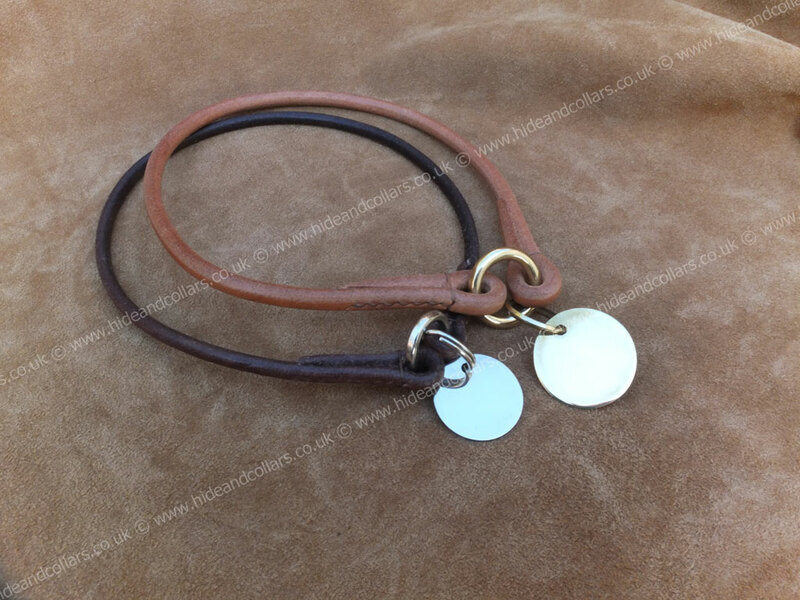 A very neat round leather ID collar just attach your ID tag to the ring. This collar just slips on over your dogs head and sits comfortably around the neck. It is made from solid round leather and is available in three colours and two widths. Be sure to measure correctly for this item, place a soft tape around the widest point of the dogs head, normally this would be around the head and over the ears. Just loose enough to slip on and off but not too loose so that it might slip off.